IBM (NYSE:IBM) today announced that insurethebox, a new car insurance company, is using an IBM analytics appliance to analyse drivers’ habits and set insurance premiums based on how safe its customers drive. London, 16 May 2012 – The car insurance start-up credits the IBM technology as key to its unique business model and strong growth over the past year. insurethebox targets young drivers to encourage safer driving and help reduce the cost of car insurance. The company places a telematics device slightly bigger than a mobile phone under the dashboard and connects it to a GPS and other sensors. IBM Analytics technology captures data from these devices and analyses key aspects of driving, including how, where, when, and for what duration the car is being driven. 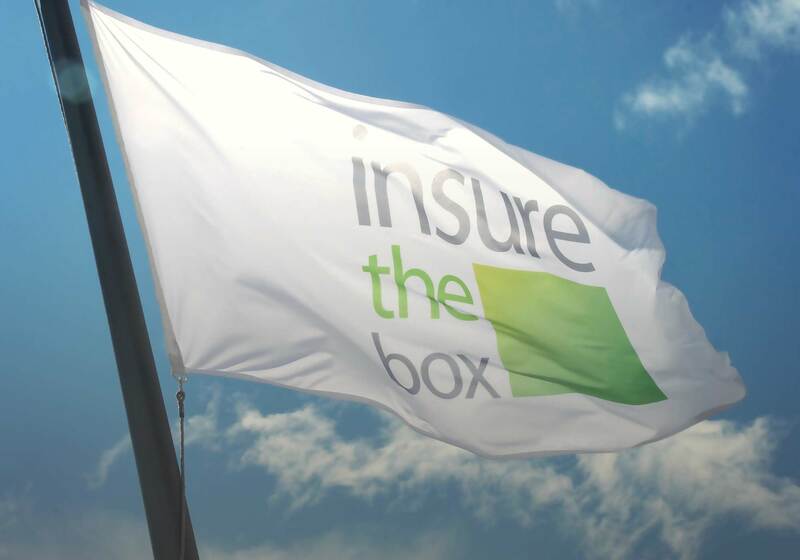 insurethebox launched its product on a price comparison site in June 2010 and has now sold over 65,000 policies. Brockman says “This would not have been possible without IBM Analytics. We needed the technology in place from the very beginning, even before we were generating income, so we could build our infrastructure around it. insurethebox has an ambitious growth strategy and the volumes of data that have quickly built up are easily analysed by the IBM analytics appliance. Data on driver activity from the car device is captured in real-time along with demographic customer data. Key statistics on driver journeys are then fed back to individual customers on their online portals. Customers can monitor how well they have driven throughout the month and check the number of bonus miles earned. “Finding affordable car insurance for the whole family was a priority when our existing motor policy came up for renewal last year, especially as my son was taking driving lessons” comments Susan Tillbrook, an insurethebox customer from Yorkshire. “I really wanted to be able to make sure his safety came first as well as find an affordable policy which would enable the whole family to be covered. “Having scoured the internet, insurethebox came back with the best offering which saw us saving £1500 compared to other quotes we were receiving. The tracking activity, did not concern us, as we have nothing to be wary of and in fact, it was only recently that I really understood the benefit of the technology when my car, through no fault of my own was involved in a small collision. insurethebox called me within an hour of the car having the impact to acknowledge that some form of collision had happened and to see if I was okay and wanted to make a claim. I was so impressed by the speed and professionalism in that this was delivered, something I had not really anticipated at all”, she comments. The IBM Analytics appliance is a workload optimised system based on IBM BladeCenter Technology. A workload optimised system is integrated hardware and software designed for industry-specific needs. IBM has defined the data warehouse appliance market and workload optimisation through decades of experience building vertically integrated systems.